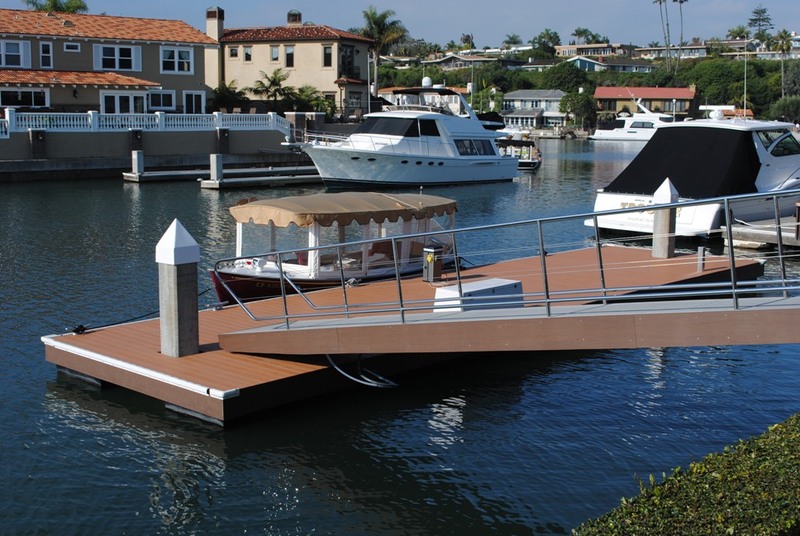 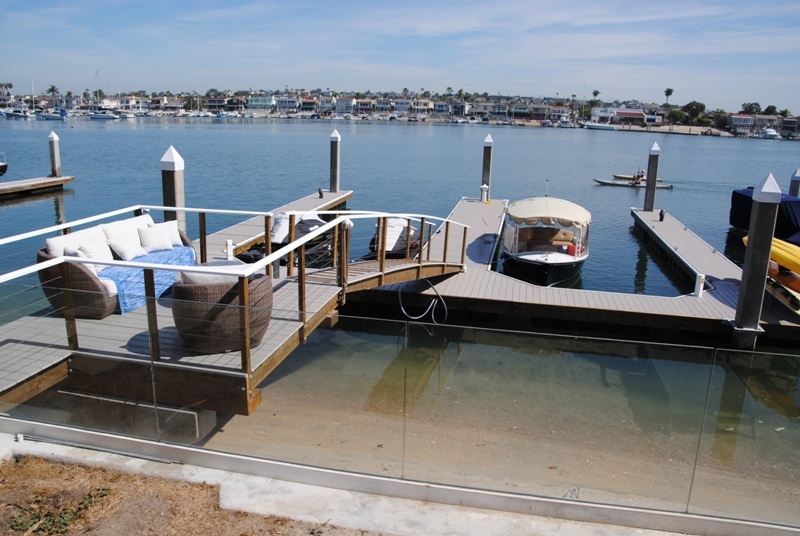 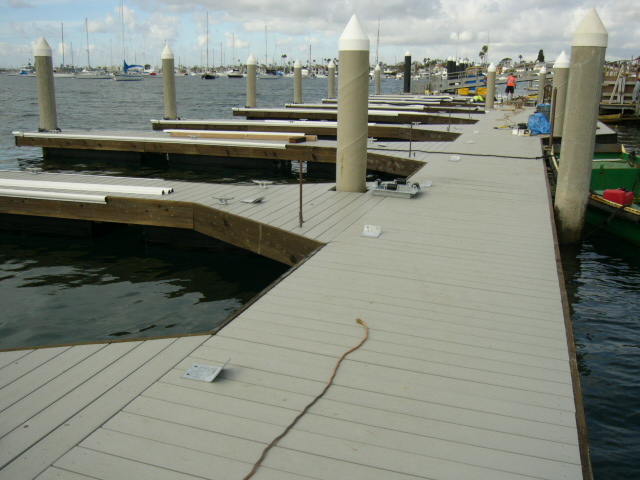 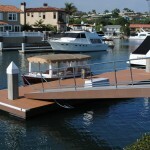 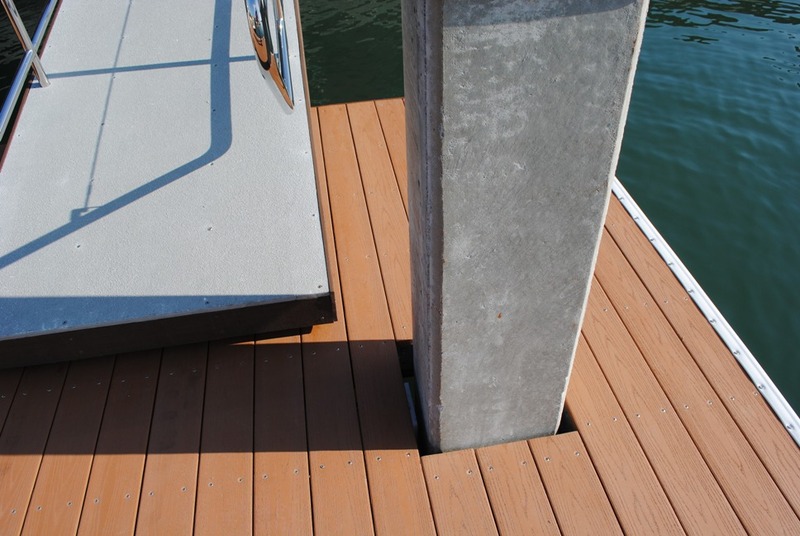 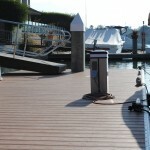 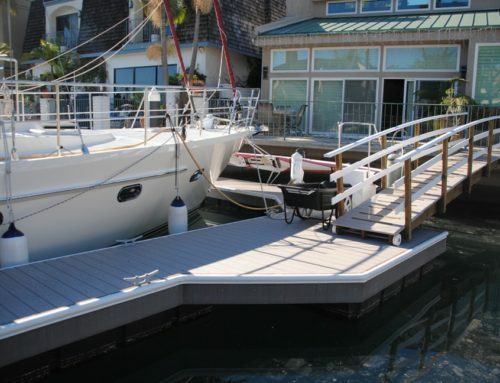 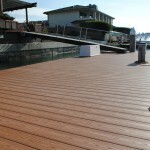 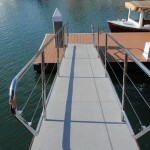 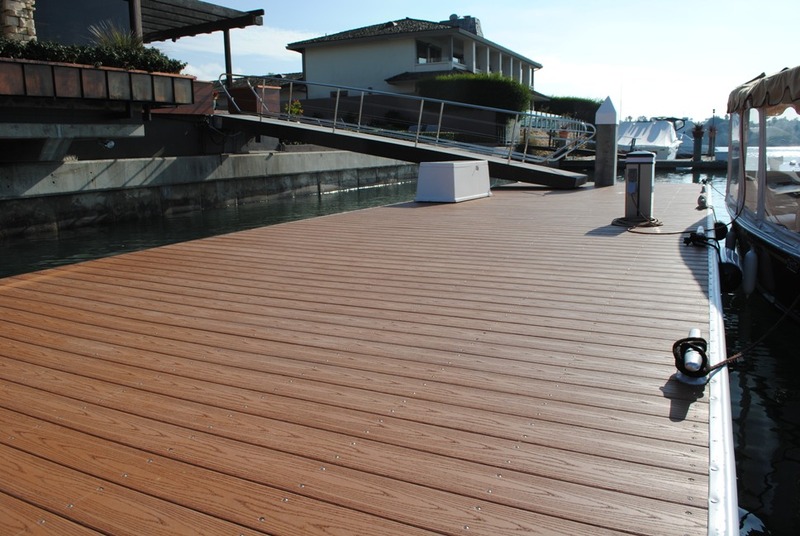 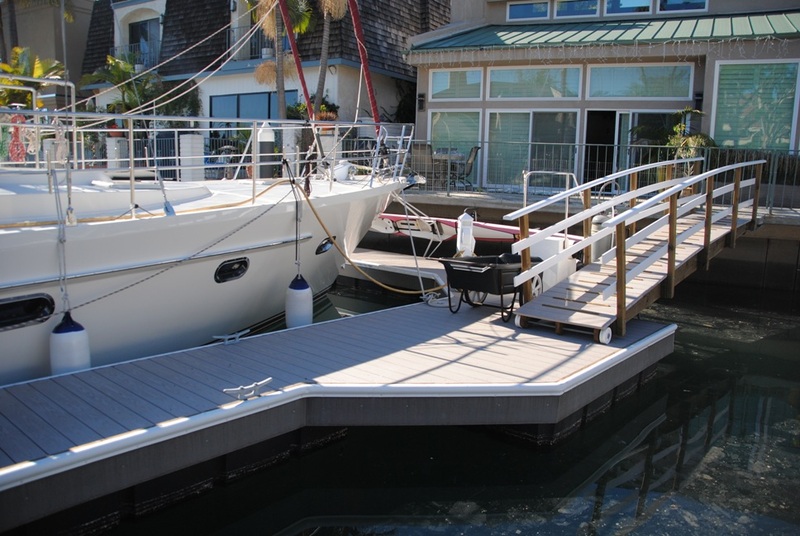 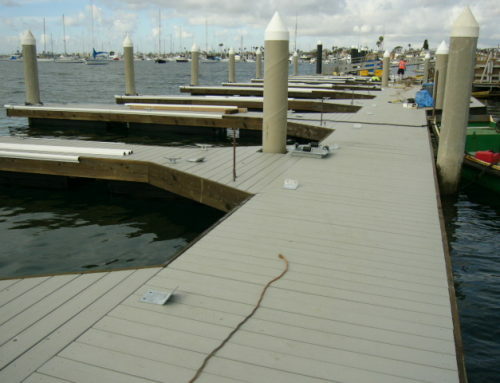 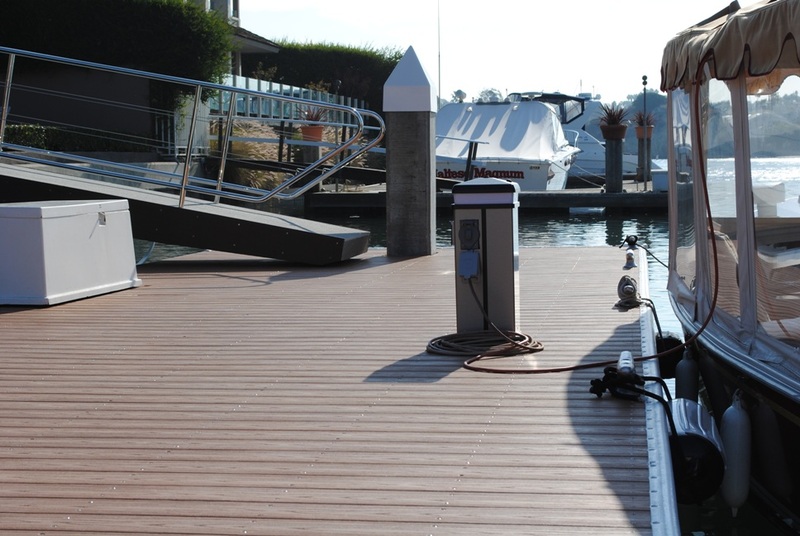 This is a private dock with Azek decking along with Azek facia. 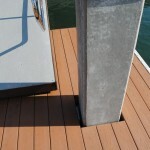 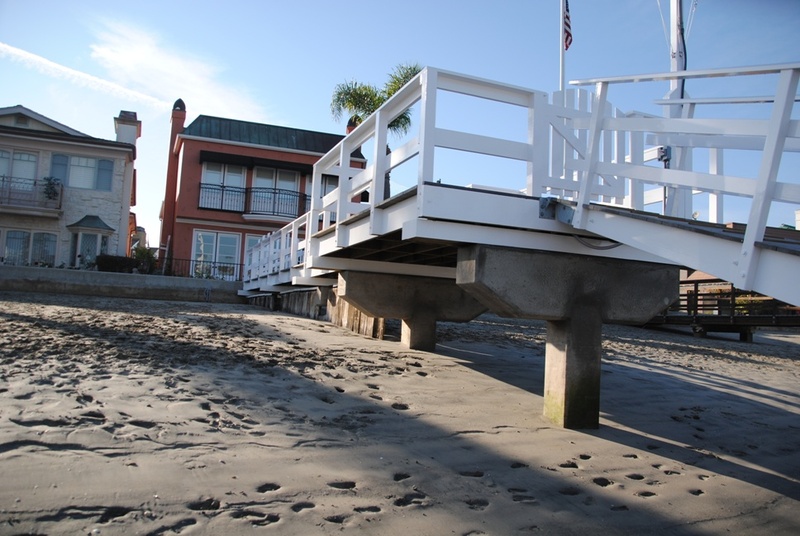 This structure has 2 new pre-stressed concrete guide pilings with the pile guides hidden below the deck. 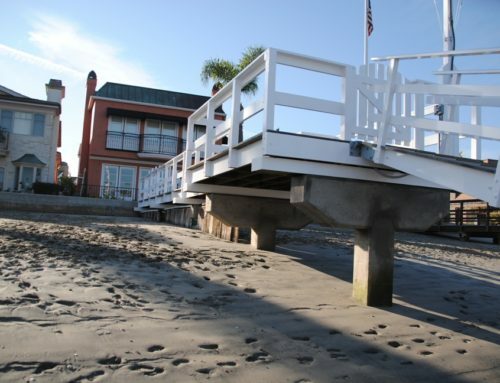 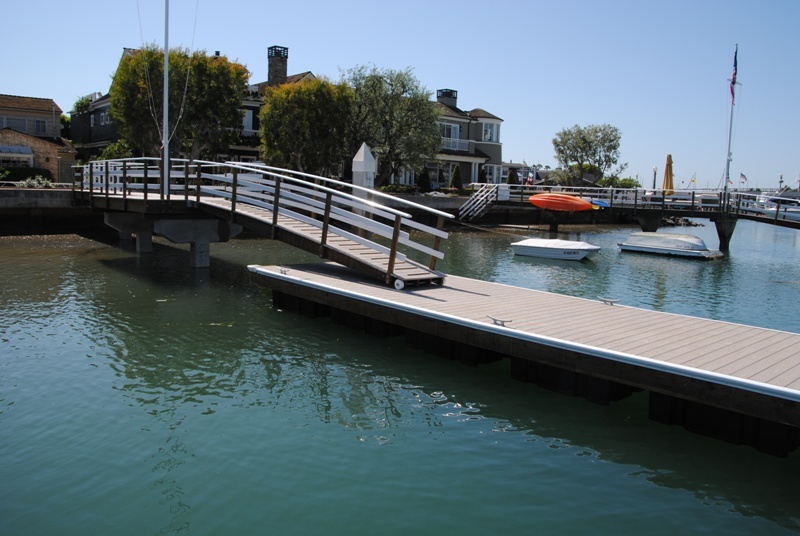 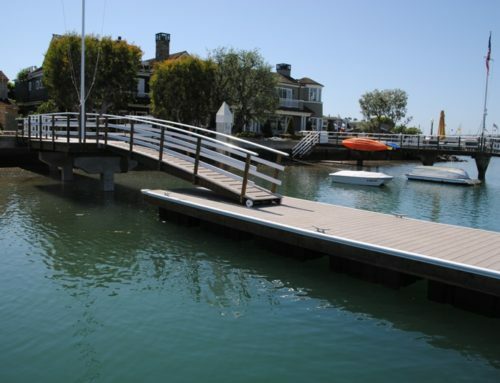 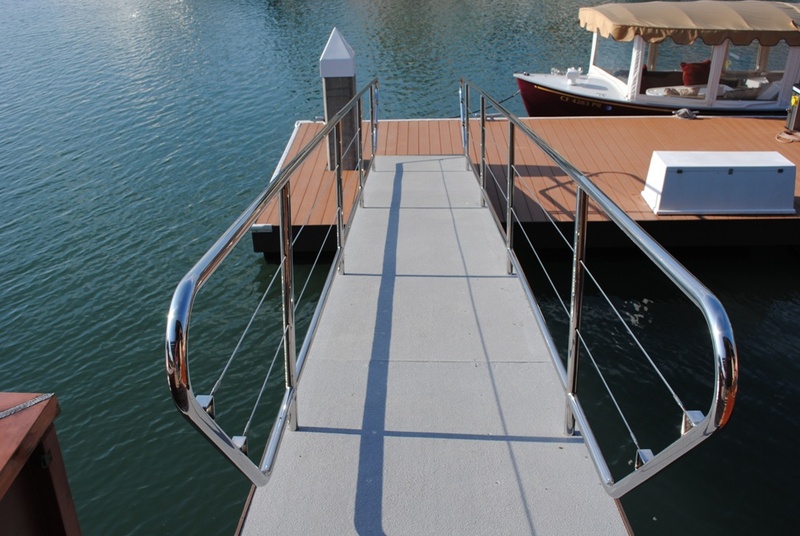 The gangway is the new Olympic style, which includes nonskid fiberglass decking, polished stainless steel railing with cable midrails and no maintenance and streamline. 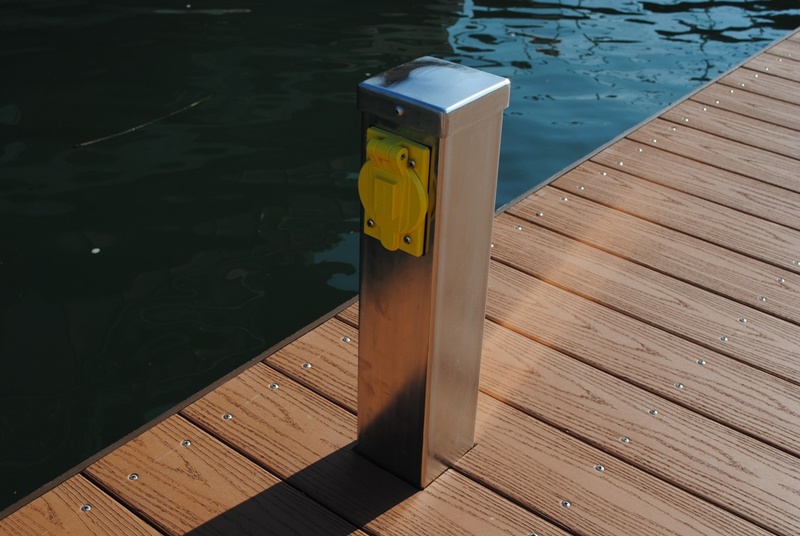 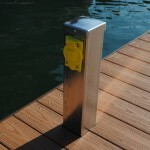 The dock has several accessories including stainless steel power stations as seen below.